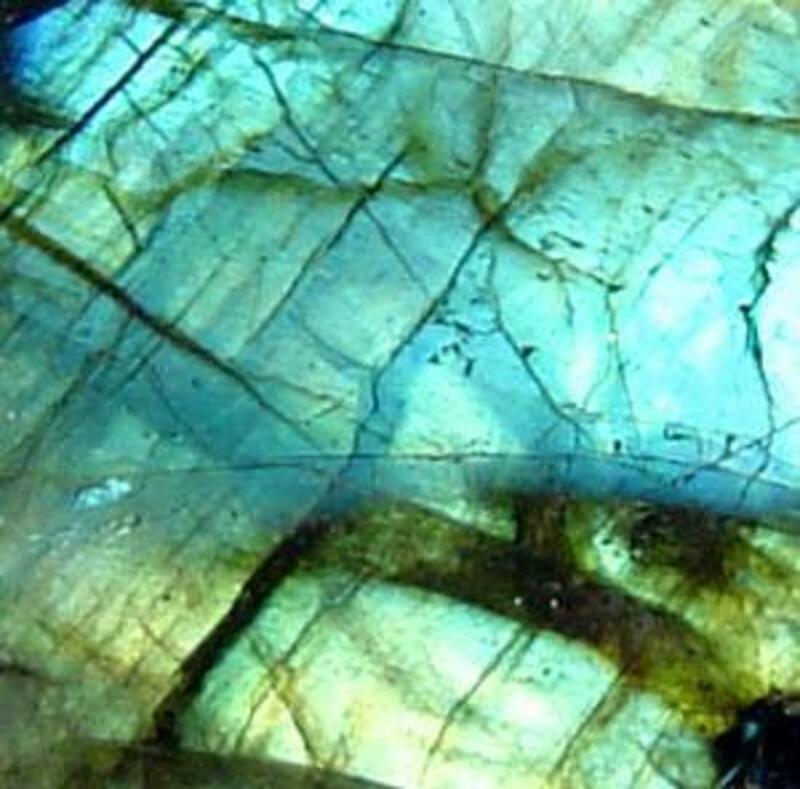 Before you lay down hard cash for what may be a 'soft' gemstone, read this expose, written by a respected retired gem broker. 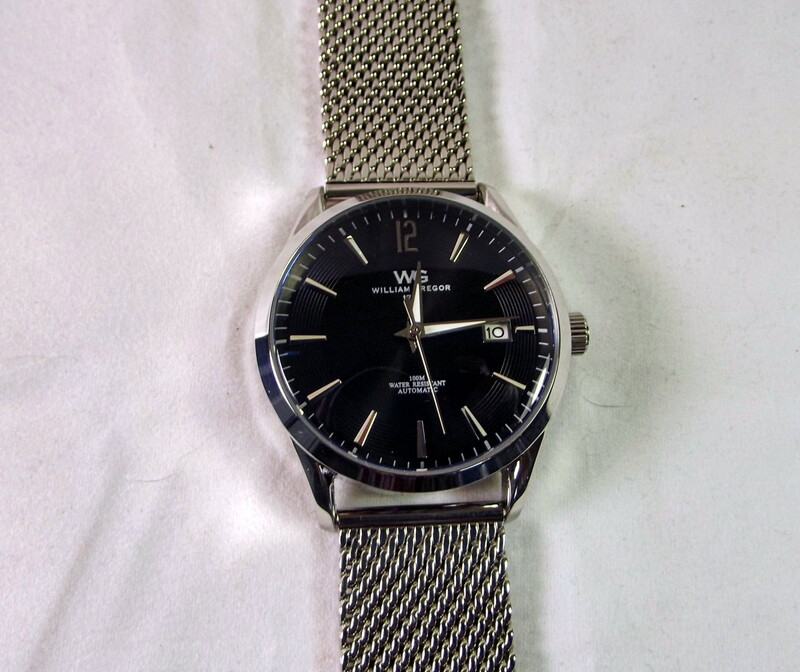 I was looking for a simple, hand-wound watch with modern styling. 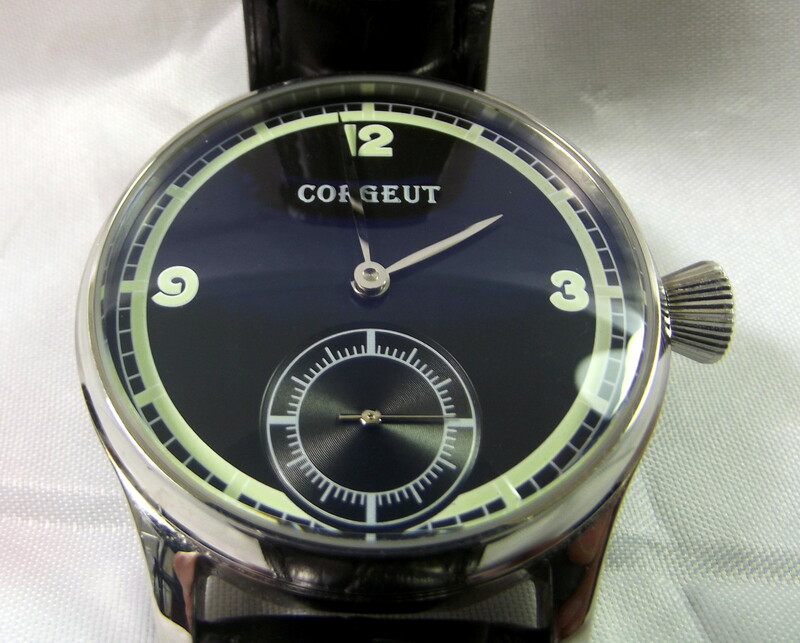 The 44-millimeter Corgeut, with its black dial and 6498 movement, caught my eye. 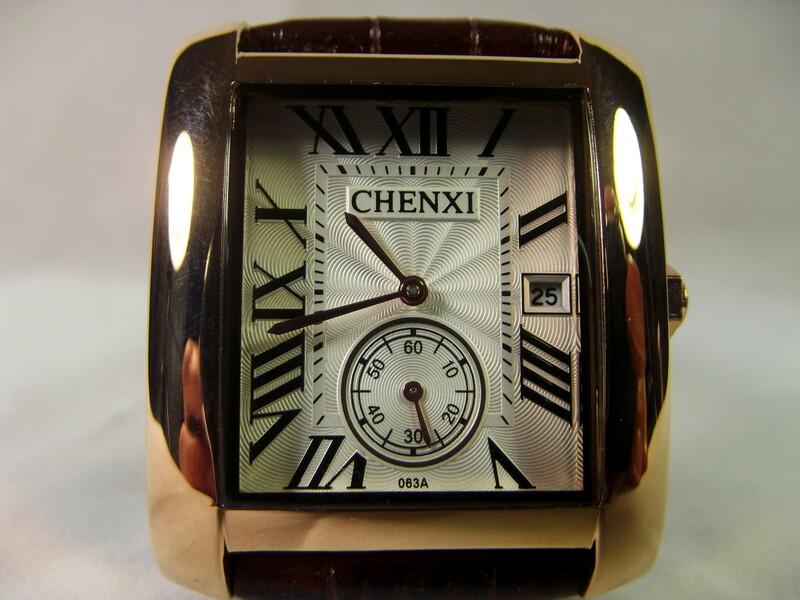 I wanted to purchase an inexpensive but dressy rectangular watch. The Chenxi CX-063G appeared to be exactly what I was looking for. 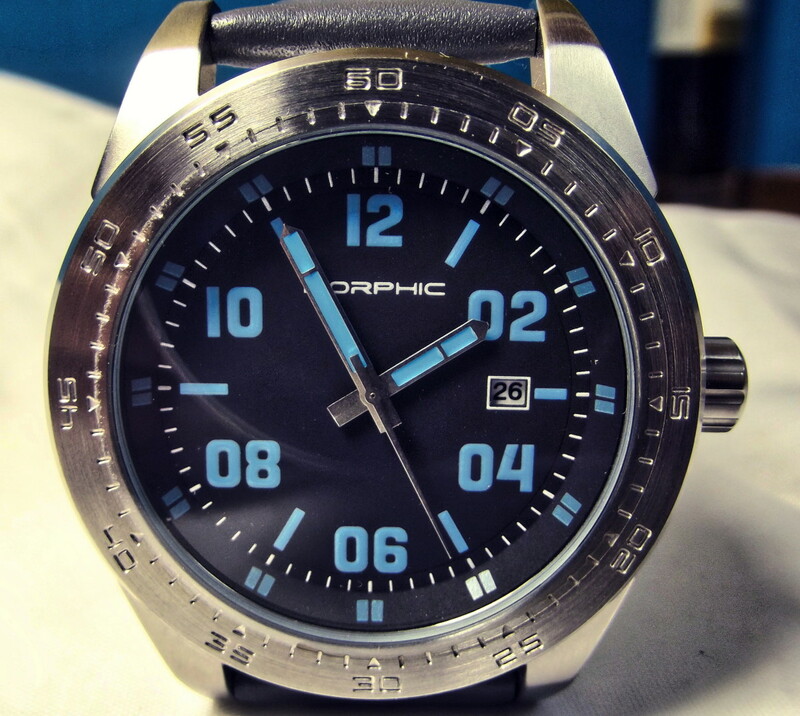 I picked up this cool Morphic timepiece through my Watch Gang subscription. It’s a great-looking watch and comes with a date indicator and leather strap. Most gold has a karat hallmark on it. On older items this may be too worn to read. Luckily, there are other ways to determine the karat rating. A simple acid test can be done at home and the equipment is relatively cheap to buy. 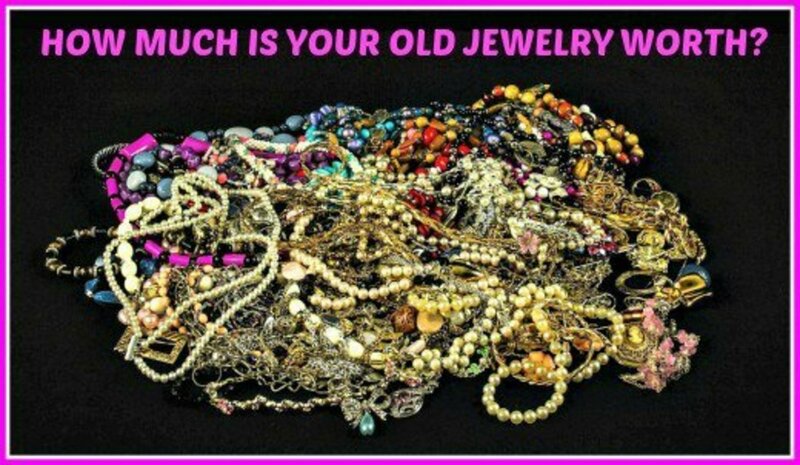 Lessons I've learned about what you can and cannot clean with ultrasonic jewelry cleaners. I wanted to purchase a quality automatic with a simple, easy to read face. This offering from William Gregor appeared to be a good bet. 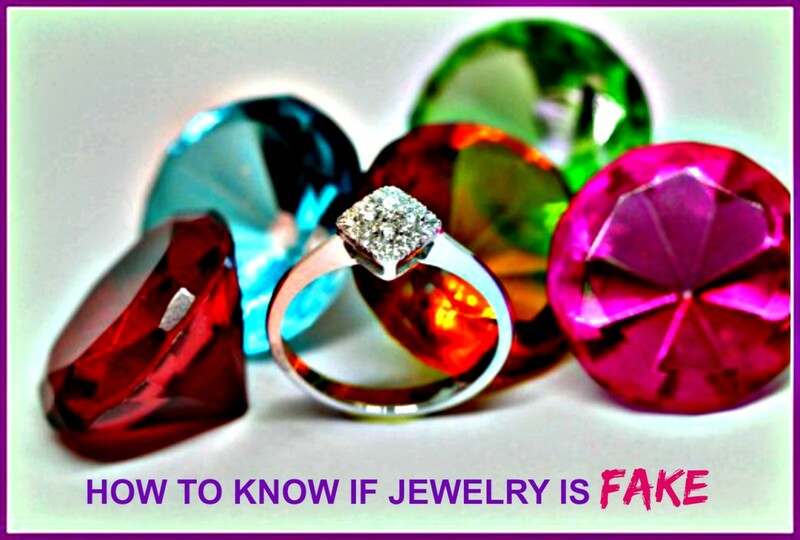 Advice from a retired precious metals dealer about how people can value their jewelry so that they don't cheat themselves when they sell it! 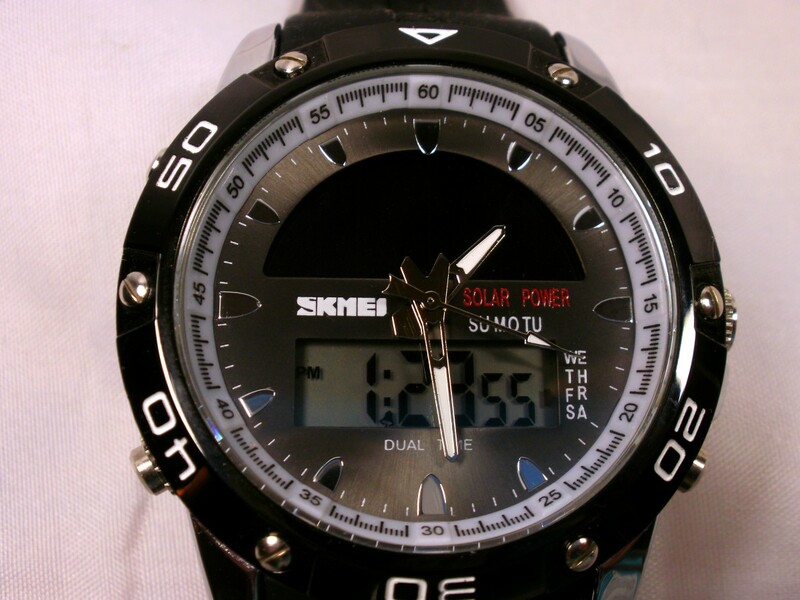 I wanted to purchase an inexpensive quartz watch with both an analog and digital display. The Skmei 1064 appeared to be exactly what I needed. Sometimes it's difficult to know for sure, but there are ways to be reassured without expensive professional tests. I was looking for a small, dressy automatic with a stainless-steel watch band. 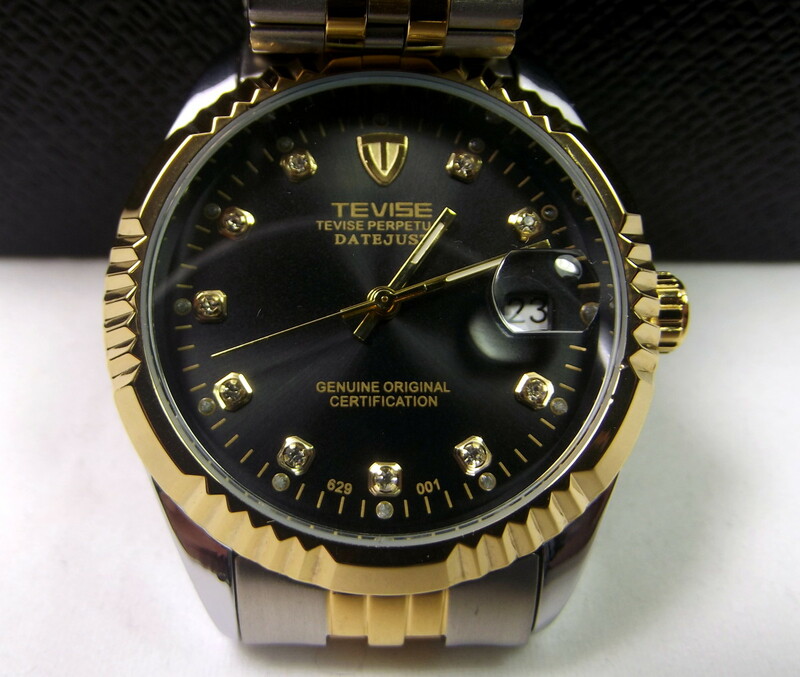 Tevise’s Perpetual Datejust appeared to be a likely candidate. 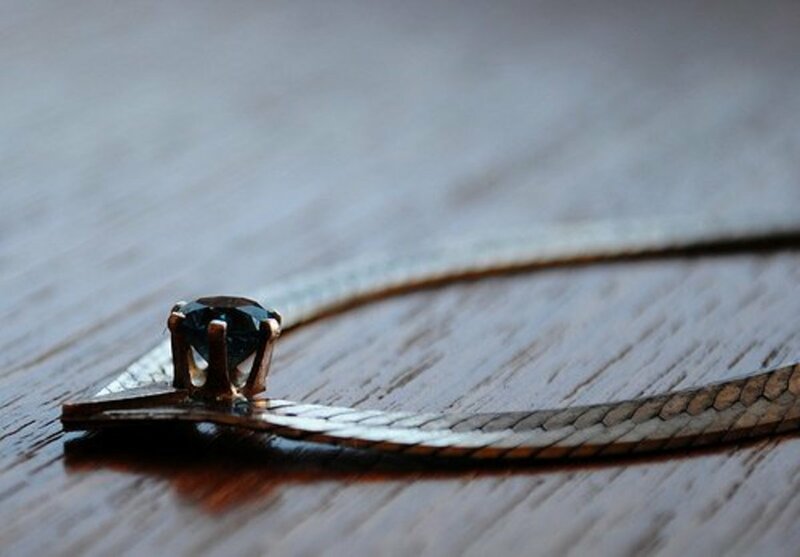 A list of uncommon, exotic gems perfect for gift giving or jewelry collection inspiration. 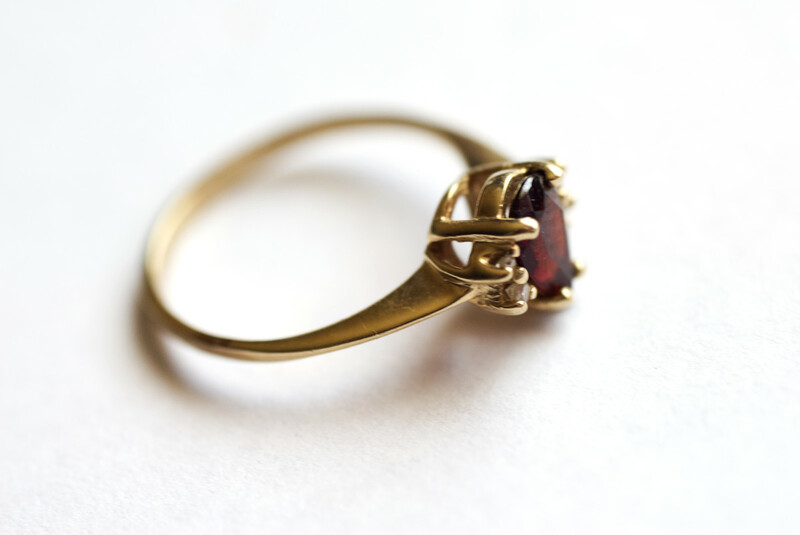 Consider these stones the next time you're on the hunt for unique, beautiful gemstone jewelry. 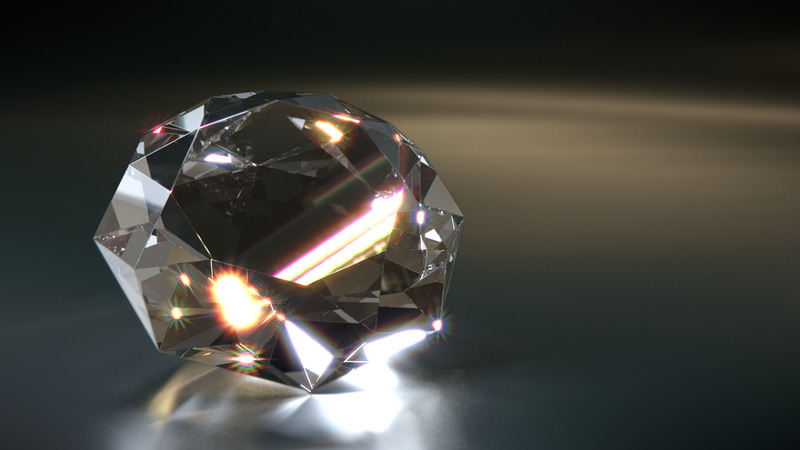 Diamonds are everywhere and are often the go-to gem for anyone looking for jewelry. 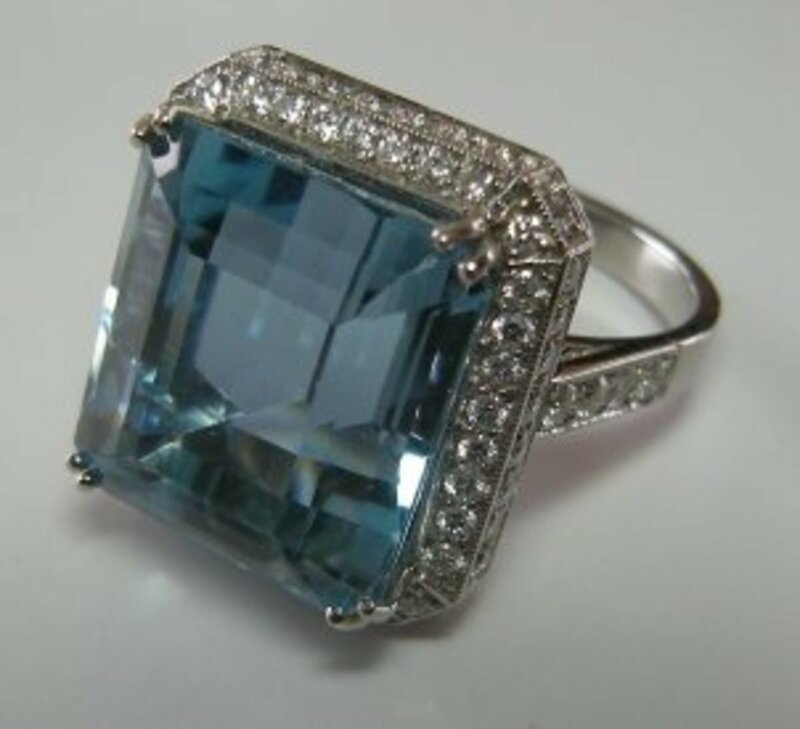 But there are many other types of precious stone to be found in the world. 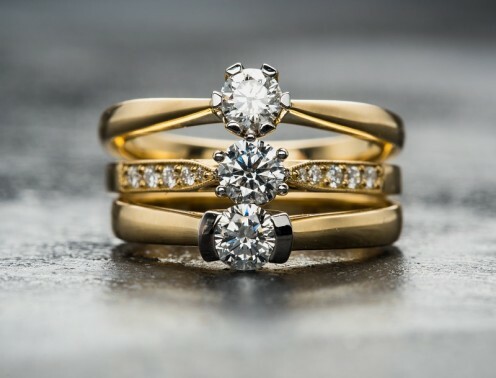 Here are five of the most stunning alternatives to diamonds. What is Lokai bracelet and what is special about it? I share my experience and story about my Way of the Lokai. 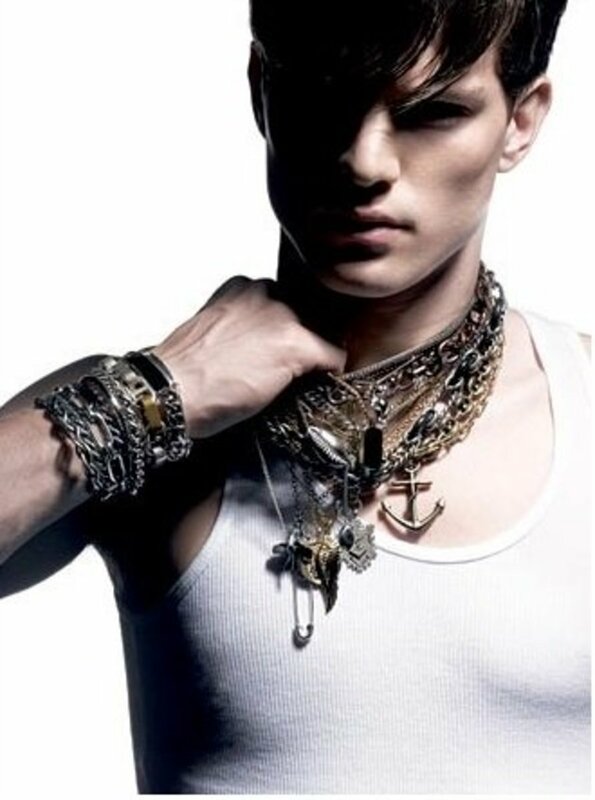 A visually stunning introduction into 32 of the top men's jewelry brands. This guide features over 100 photos with a short summary about each jewelry designer. 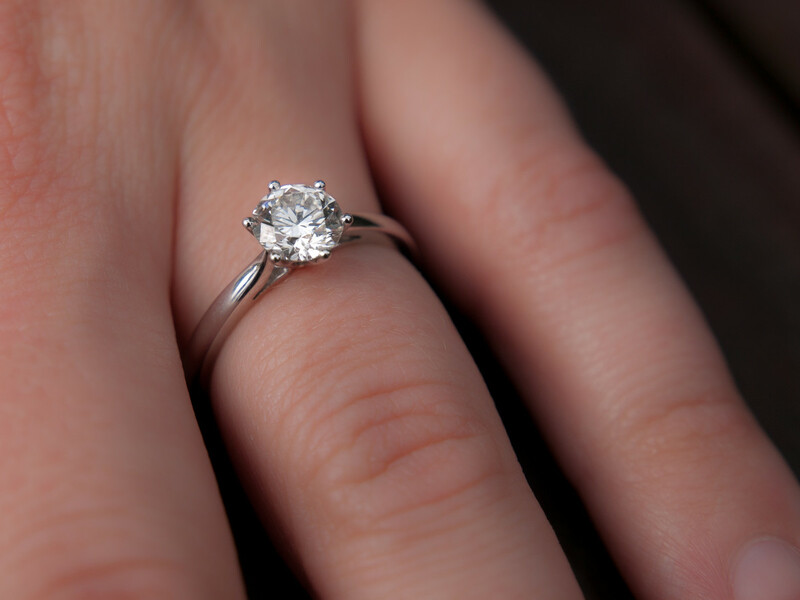 A halo-style engagement ring might look angelic, but it could be a deal with the devil. 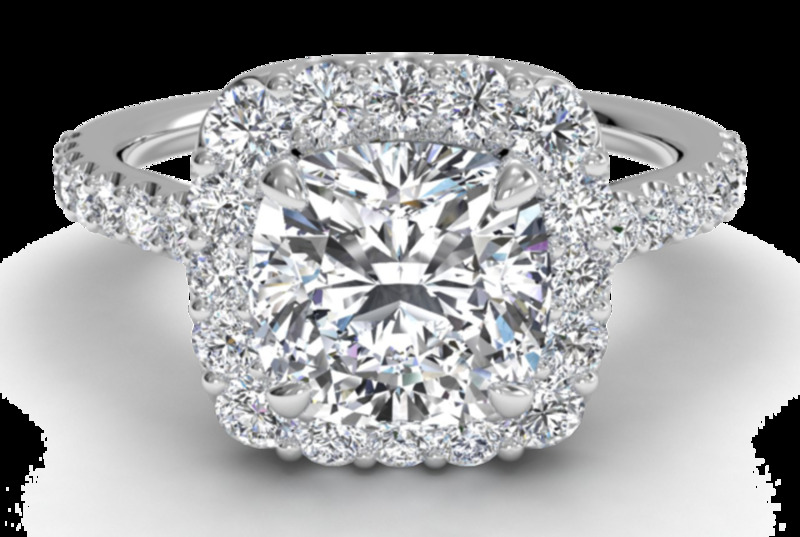 A jeweler with 22 years of experience advises you to avoid this popular ring style.